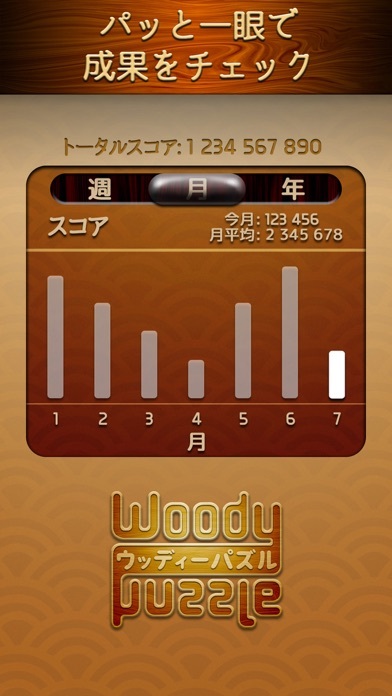 More than 1,000,000 people have been enjoying Wooden Block Puzzle which has been rated 4.6/5 worldwide. Inspired by legendary board game Tetris, brick game in your childhood PC, Wooden Block Puzzle is ideal for all ages. 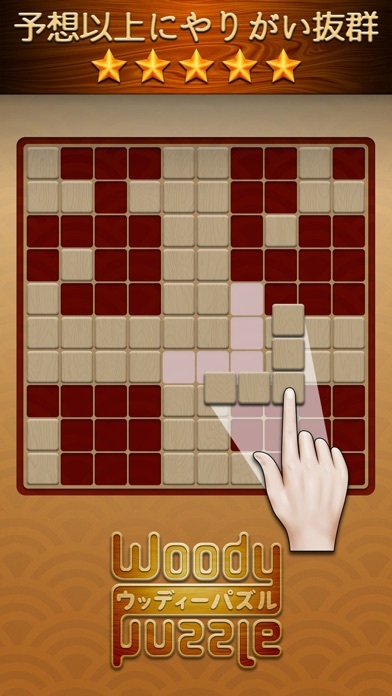 - Free, simple and fun puzzle that keeps your brain sharp and boost memory. - Unwind with Wooden Block Puzzle’s harmonious, functional and user-friendly combination between Wood brick and Zen to help you relax, reduce stress and balance your life. - Help you spend quality time anywhere you go. 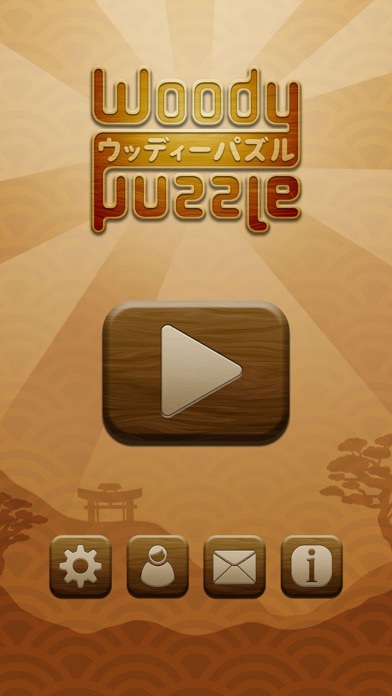 Play with us and share this free block puzzle game with your family and friends to have fun together. Your enjoyment is our priority! "Good thought for eye and hand. Moves fast enough to keep you interested. I love it!" "I just recently downloaded this game and after the first game, I was absolutely in love. It's challenging entertaining, and requires a degree of concentration but without too much stress. 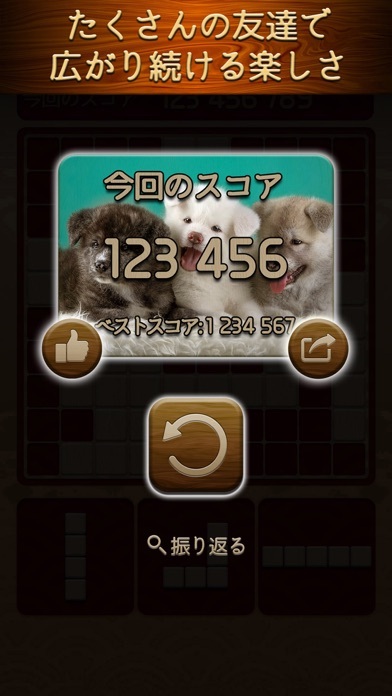 Very similar to Tetris but the tiles do not rotate so you need to place them as they appear and the set of three tiles will not be replaced until the three present are situated on the board. That's how you will either win or lose the game. I recommended it." 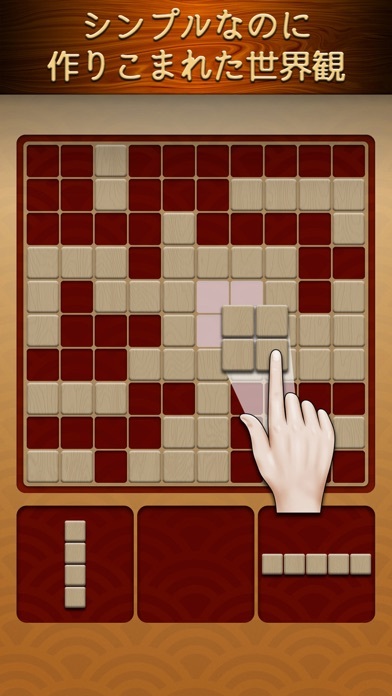 "Ok, I hate the friend who introduced this fun and addicting game to me yesterday. I sat and played for 90 minutes straight, telling myself "only one more game... "I LOVE this game. Just when I think I've outsmarted the game it comes back and shows me who's boss. It's an easy, clever game, much the old Tetris, just not as fast. If you like fitting puzzle pieces together then this is your game." "Brings me back so many years when first I played Tetris a fun game then a fun game now. Thanks"
"I would recommend this game to anyone! It's fun relaxing and challenging all at the same time."